ZUMBA is a great combination of dance and fitness! 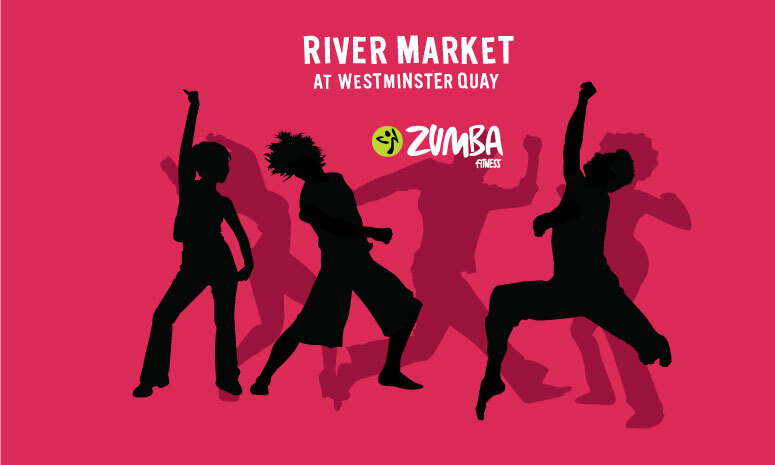 Join May Elford on Sunday, January 15th at 9am for a ZUMBA session. This is a drop in class, no pre-registration is required. The cost is $5 per class.